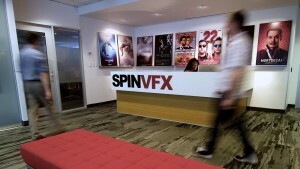 Robin Trickett joined SPIN VFX in 2010 as a Senior VFX Producer. With experience as a television director, VFX supervisor and producer in a career spanning two decades, Robin has acquired a broad knowledge of the growth and challenges in the field of visual effects. In her directing work, which includes over twenty television commercials, she specialized in VFX driven projects utilizing motion control and animation. 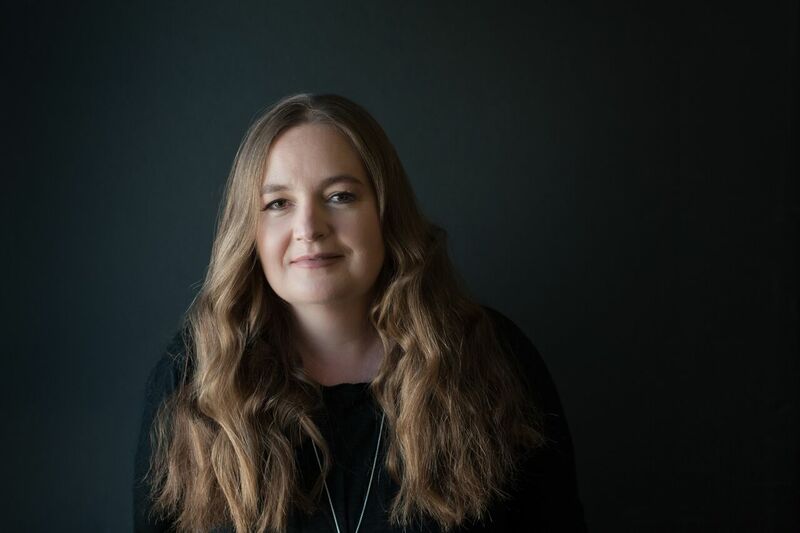 As a visual effects supervisor and producer, she has assembled an impressive body of work, with over thirty features and twenty television series’ to her credit. She has worked closely with some of the industry’s top directors, including Francis Coppola and John Irvin. Robin’s credits include The Twilight Saga: Breaking Dawn Part One & Two (Summit/Lionsgate), Marvel’s Inhumans (ABC), and The Exorcist (Fox). Robin is a member of the Visual Effects Society.